​​Newcastle United are rumoured to be interested in signing Algerian international winger Yacine Brahimi from Porto in the January transfer window. The Magpies seem to have a spring in their step following their first victory of their league campaign ​against Watford on the weekend. 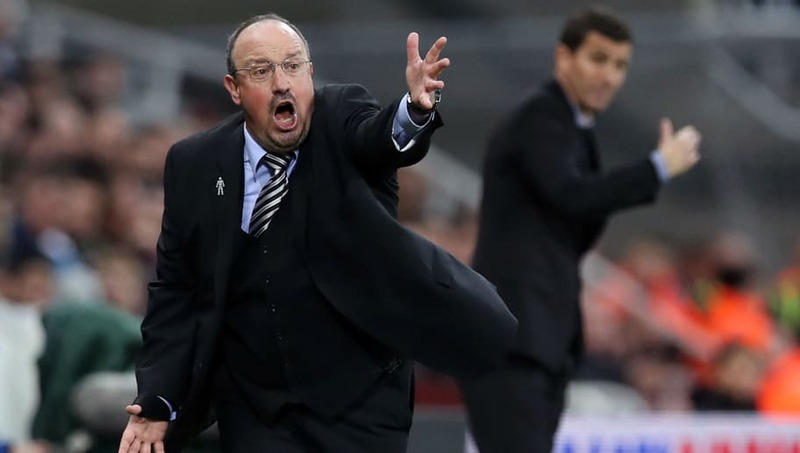 The victory saw the Magpies leap out of the relegation zone and the club is hoping to build on that momentum with winter acquisitions to contest a difficult new calendar year that sees the Tyneside outfit face Manchester United, Chelsea and Manchester City in January. According to ​the Shields Gazette, the Toon are hoping to revive their interest in 28-year-old winger Brahimi, who they were heavily linked with in the summer. However a move failed to materialise as the ​Magpies were putt of by the Portuguese side's £25m price tag and the Algerian's reluctance to leave the club where he won his first league title last season since joining from Granada in the summer of 2014. Brahimi has made 181 appearances for the Dragões and has contributed to 80 goals, scoring 44 and providing 36 assists. He is also an established Algerian international, representing his country on 45 occasions, scoring eleven times. He also helped his country reach the Round of 16 in the 2014 FIFA World Cup, where they were beaten by eventual winners Germany. However, the last Algerian to have arrived at St. James' Park that had a spell in Liga NOS didn't have the best of times on Tyneside. Brahimi's compatriot Islam Slimani made just four appearances for the Magpies in a brief short-term loan from Leicester City, which was hampered by injuries and suspension, and is currently on loan at Fenerbahce. Newcastle will be wary and need to ensure that they don't make the same mistake this time round for Brahimi, who may even choose to run down the remainder of his contract (which expires in the summer as contract negotiations have reportedly broken down), as a result of Porto's exploits in the Champions League, which seem likely to continue beyond December.